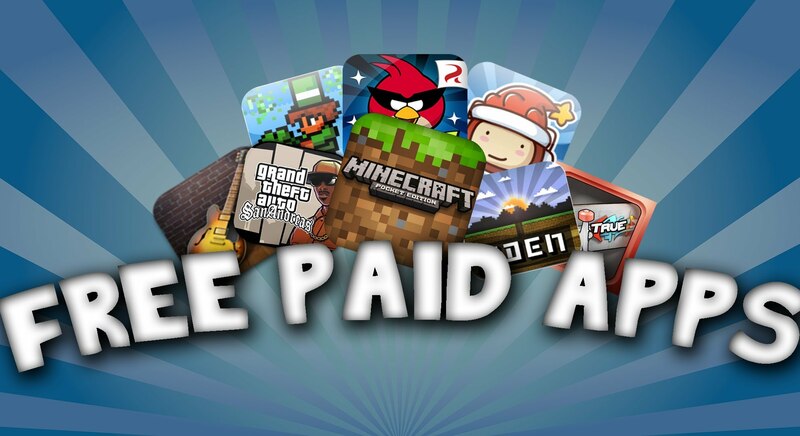 There are a lot of applications in the Google Play Store which you will need to pay for. However, there are some ways to get paid applications for free, but you should keep in mind that those applications might come with ads, which can be quite annoying if you have a limited monthly data plan. If you have some free time and you want to receive credits by completing surveys, then you should go ahead and give it a go. Google comes with its own rewards program, this way, they can find out more about the people who use the Google Play Store and their habits. You will need to install the Google Opinion Reward application, complete a short survey and collect your money. However, keep in mind that you are limited to one survey a week and you’re not always paid for completing one. However, it is good to know that you can earn up to one dollar per survey which is not that bad for a few minutes of your time. There is also another application that’s called “Get Paid Apps Free” where you will need to view some videos and download selected applications in order to get some credit, which you can use to buy applications from the Google Play Store. Not many know, but Google has introduced a free application of the week promotion. This way, you will be able to get a paid application for free, in order to do this, you will need to find it first and it seems that the big search engine hid it so its not easily found. In order to access the Google Play free application of the week, you will need to open Google Play Store and access the Family section. In there, you should see a banner saying “Free App of the Week”. However, you will not be informed which application is free, but after tapping on the banner, you will be redirected to the application that’s free that week. The Amazon Appstore is the little “brother” of the Google Play Store. However, one of the great things that you will find in the Amazon app store is that it also offers a free application every day. This is mostly because they are trying to steal people’s attention away from the Google Play Store. Unlike the Google Play Store, the Amazon Appstore does not offer Family friendly applications. There are many ways to access the free applications that the Amazon Appstore offers. All you will need to do is hit the Amazon Appstore online and the “App of the Day” will be listed on the top side of the screen. Keep in mind that you can’t install the Amazon App Store directly from the Google Play Store anymore, in order to install it, you will need to access the Amazon website and you will need to use your Amazon username and password. Before downloading the APK (installation) file of the Amazon App Store, make sure that you enable the Unknown Sources option that’s found on your device’s Settings->Security. This option will allow you to install APK files that have not been downloaded from the Google Play Store. 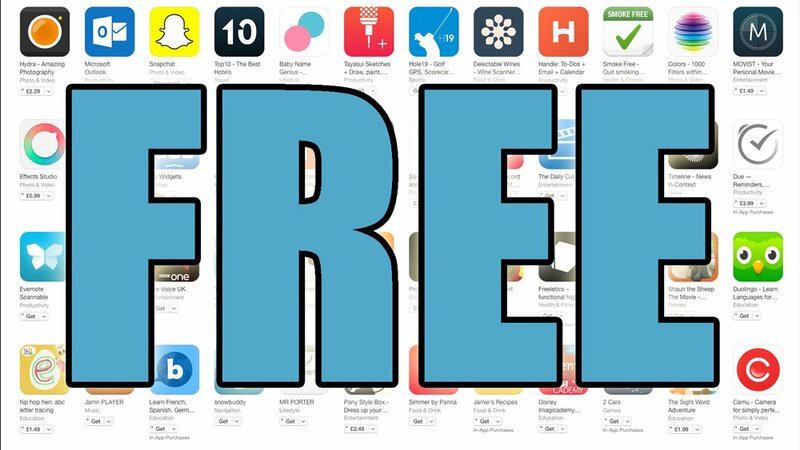 If you don’t want to check the Amazon free app every day, you can also just install Daily Free Application @Amazon application, which will alert you whenever a new application of the day is added and it will even inform you about its name. At the same time, there is another way to get free application on Amazon. If you are a member of Amazon’s Prime program, which offers free next-day delivery for a lot of items, you can opt for slower deliveries on your orders and they will offer credits to get applications or even music/videos. However, keep in mind that the credits are not that huge (somewhere around one dollar per slower delivery), but in case you order a lot from Amazon, you will surely get a few dollars and purchase some nice applications with them. AppGratis is one of the applications that you should install on your Android device. Every morning, the application will inform you about a new application that you can get for free. There are not many offers, only one free application a day, however this should be enough to get your free fix. However, keep in mind that some of the applications that you get for free won’t be eligible for updates. How many Paid free applications you’ve got from the Google Play Store and what other applications have you used to gain them? Will you complete a Google Play Survey to gain some credit?